Join the Students Rock Foundation for their second annual benefit concert featuring co-headliners Kevin Beadles Band and the Jolly Gibsons, as well as Andrea Hurley and her Very Attractive Band, and Berkeley-based comedian Jacob Rubin as master of ceremonies. With proceeds going toward Bay Area performing arts scholarships, this is a great show for a great cause! 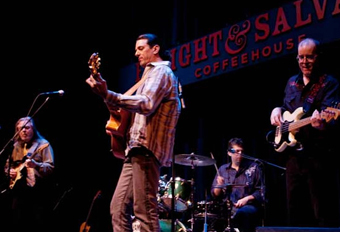 Deep grooves and tight arrangements are the order of the evening when the Jolly Gibsons bring their blend of New Orleans funk, twangy blues, second-line romps, and jazz-rock jams. 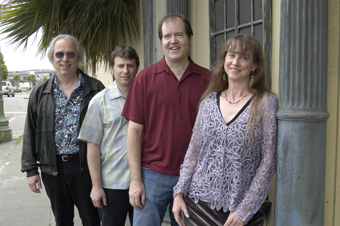 Keyboardist Jennifer Jolly and multi-instrumentalist Steve Gibson lead, with Dave Fischer on bass and Mark Bernfield on drums. Andrea is an upbeat performer who draws her material from blues, rock, pop, folk, and punk. With original songs about life and love, Andrea and her band connect with the audience in a way that leaves them satisfied and smiling. 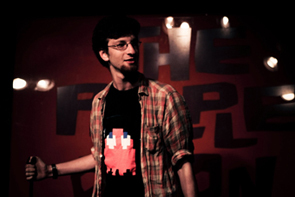 Master of ceremonies Jacob broke into the comedy scene in late 2010, and has performed his “100 percent true stories that might be totally made up” at San Francisco's Purple Onion and Punchline, along with the Comedy Store in Hollywood. 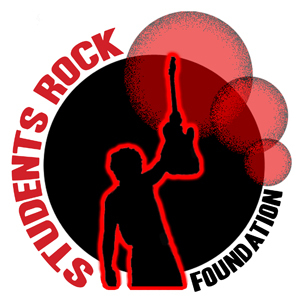 Students Rock Foundation (SRF) is a non-profit organization that provides performing arts enrichment scholarships to Bay Area students of all ages. The organization’s goal is to support students across a wide spectrum of the arts: in the past year, SRF has provided scholarships to children and adults attending programs at the Freight & Salvage, the Jazzschool, BandWorks School of Rock, and the Marsh Youth Theatre. Proceeds from tonight’s show will go directly into the SRF scholarship fund.